The phytocannabinoid cannabidiol (CBD) is a non-intoxicating molecule that results from heating cannabidiolic acid. CBD is one of the 114 compounds found in cannabis plant. It is well known remedy for many ailments like pain, cancer related symptoms and side effects related to cancer treatment, reducing depression and anxiety and acne. It is also linked with several heart benefits. Due to its potential therapeutic benefits many people wants to know where to get CBD-rich products and how to use it. CBD’s action with body and brain is very complicated. Generally CBD is well tolerated but can have adverse reaction on some people like changes in appetite, fatigue or diarrhea. Mostly researches done on CBD are financed by government. How CBD Oil give benefits to Cat and Dog’s? Thinking about giving CBD oil to your cat and dog? CBD oil is all natural and non-toxic and is becoming popular in terms of healing pet’s illness, anxiety and pain. CBD is non-psychoactive and is compelety safe for the pets. CBD hemp products are usually considered safe for the pets. It often comes with a dropper so that the amount given to the pet can be monitored. CBD oil is incredible in treating pain and inflammation in human dogs and cats. It also has ability to treat epilepsy and seizures. It has power to boost appetite, treat bowel inflammation disease, improve skin and chronic conditions and reduce anxiety. It is not only important for treating illness but also for prevention. 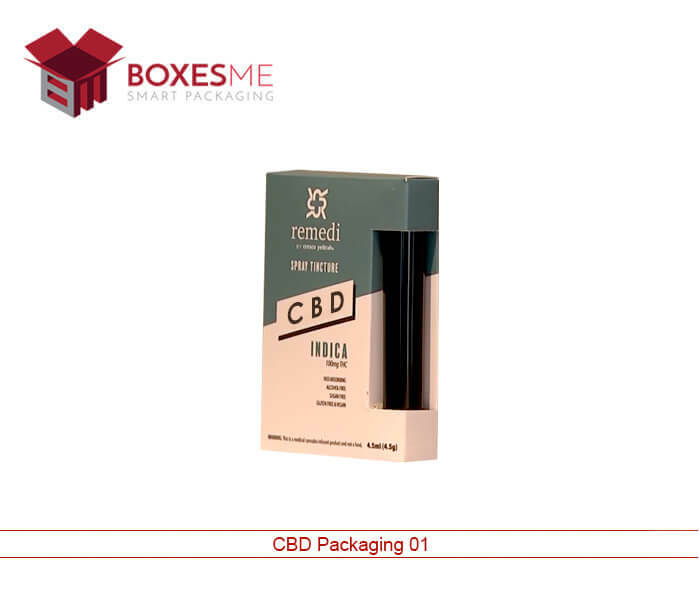 What are the requirements for CBD Packaging? CBD or Cannabidiol can be found in tinctures, capsules, oils and many other products. It is legalized in many states of US but even then there are concerns over CBD packaging. FDA has set regulatory recommendation for labeling and CBD packaging in USA like font setting, use of warning signs, printed ingredient list, license number, batch code, and net quantity of contents and common usual name of the product. Companies should also avoid attributing any health benefits to CBD products and should refrain from claiming that it can cure any medical conditions. Companies who were making such assertions even got warning letters from FDA. CBD is a hit product due to its phenomenal qualities. Its products range from edibles to massage creams. The main and most important component is CBD oil in processed or raw form. 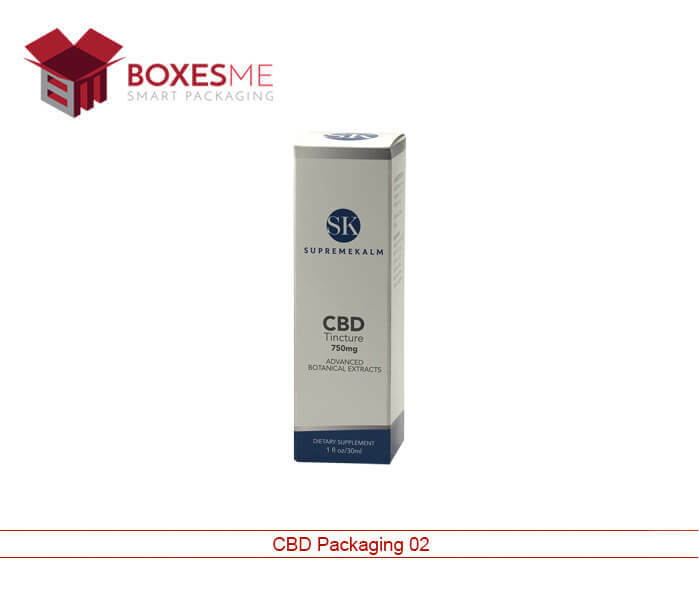 BoxesMe hold privilege of introducing custom CBD packaging. 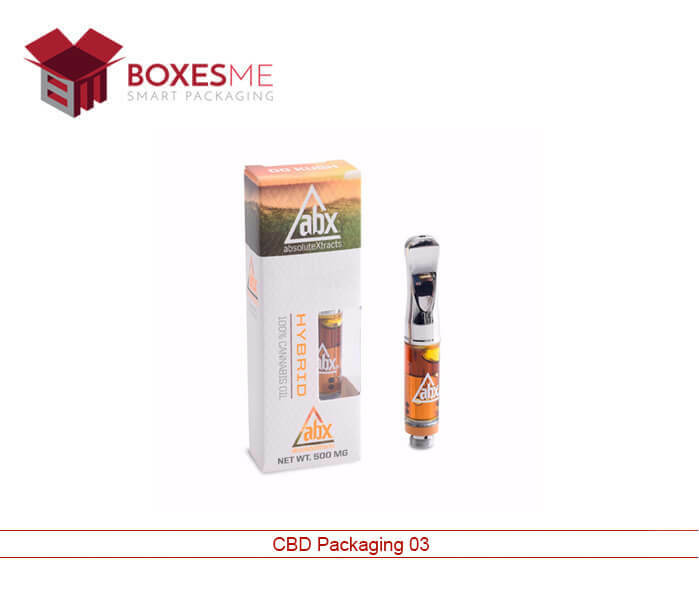 When thinking of cost friendly bulk boxes BoxesMe provide CBD wholesale packaging which enables customer to buy bulk products at whole sale rate. 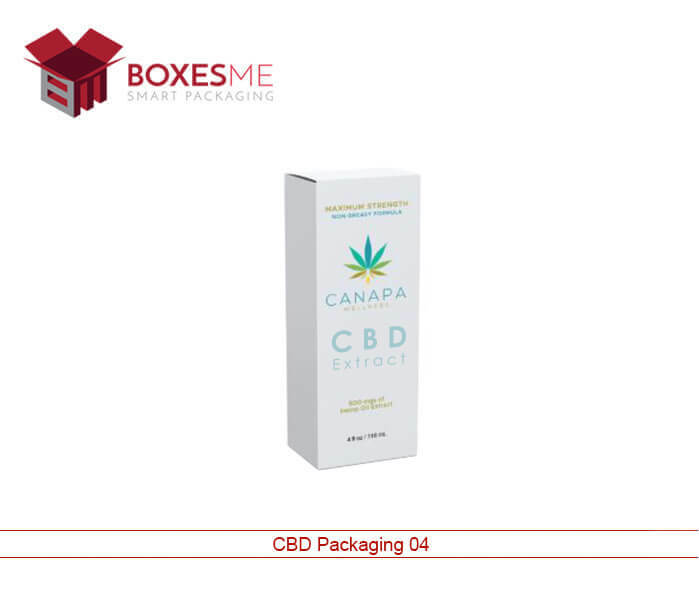 CBD packaging Wholesale will always give cheaper per piece price thus saving a lot of your cost and giving you best return for your product. BoxesMe offers you full control on your Custom Seed Packaging. Select from our best quality material let us know what you have in mind. We can provide all solutions relating to finishing of your box like metallic foiling, raised ink, die-cut window, spot UV and any type of finishing that will add glory to your product while accelerating your sales revenue.